Our mission is to empower, educate, and enable refugee youth in New Zealand through education, leadership, and capacity-building to pursue meaningful paths of their choice and contribute to their communities socially, economically, and environmentally. 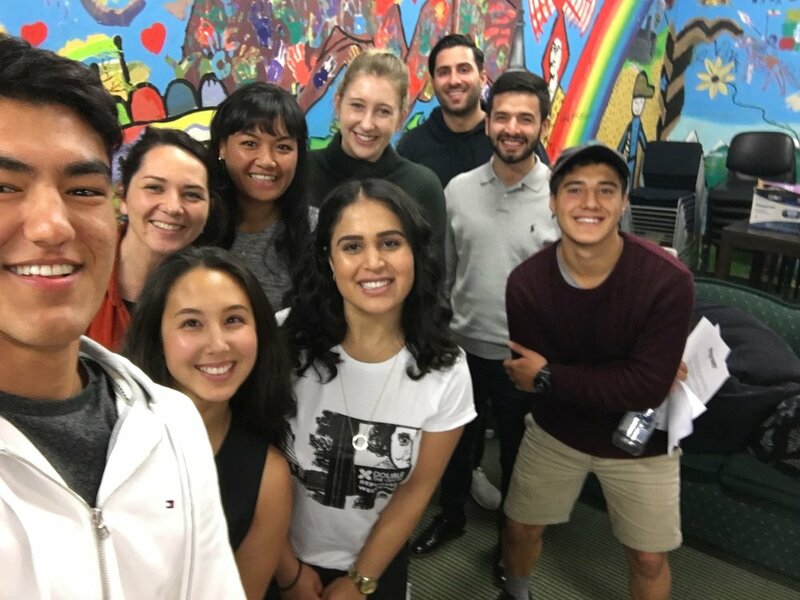 Empower is a youth-led charitable organisation established to empower, educate, and enable refugee youth and other marginalised youth in New Zealand to access new opportunities and pursue meaningful paths of their choice. Empower fosters mutually rewarding relationships by bringing together young Kiwi mentors with young refugee background students to help them contribute to their communities socially, economically, and environmentally. Empower provides the structure and support that every mentor and student needs to develop a close personal relationship. Mentors gain a holistic understanding of their student’s individual talents, aspirations, and challenges, so that they are able to provide a high level of support and empowerment. 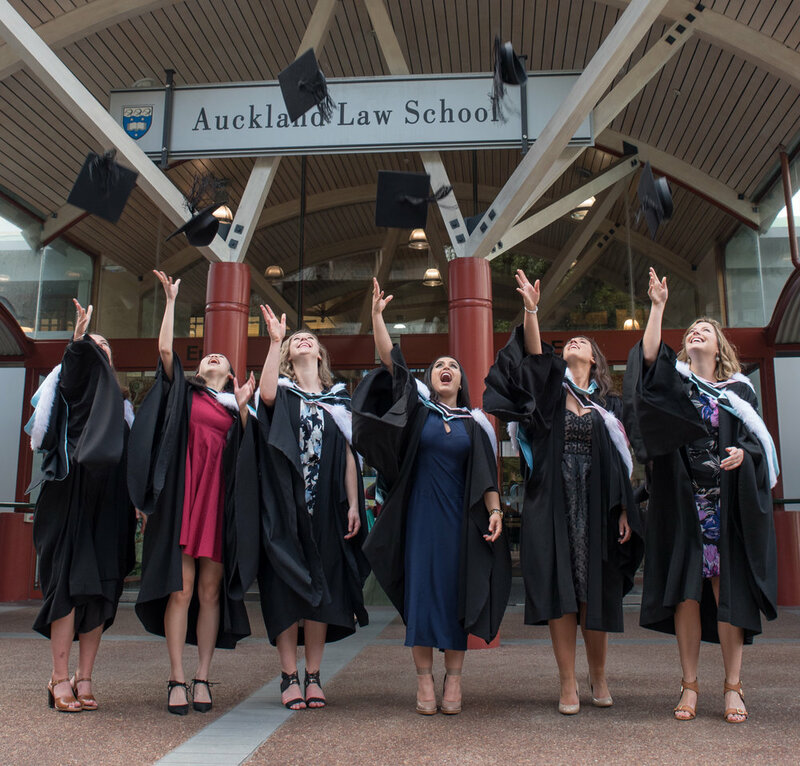 Empower seeks to address the underrepresentation of refugees in higher education in New Zealand and provide a youth specific support network within the resettlement process. We focus on assisting individuals within their early career stages to set an enduring groundwork leading to future success. An Empower mentoring relationship will assist individuals to positively transition into their future career. We seek to provide a means of support and networks for students embarking on their career path.